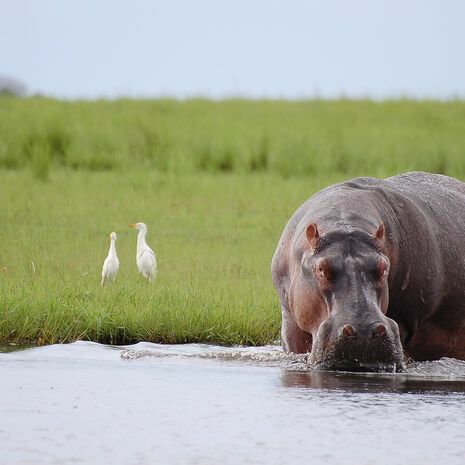 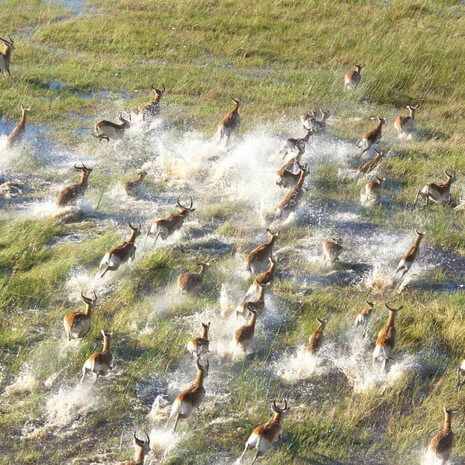 Botswana is an ideal destination for private travel. 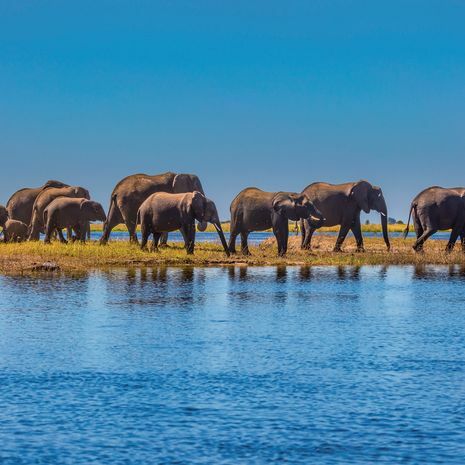 With its boutique, tranquil and remote camps, light aircraft transfers and pristine environment, you may feel like the only travellers in Botswana. 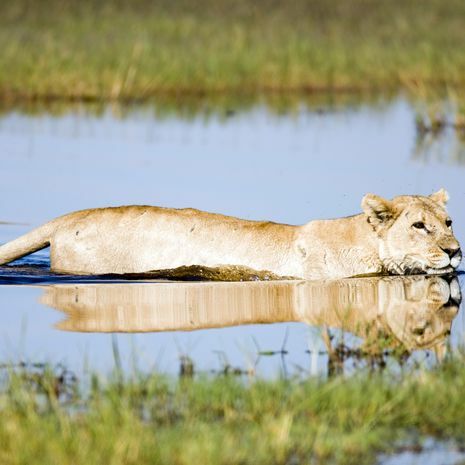 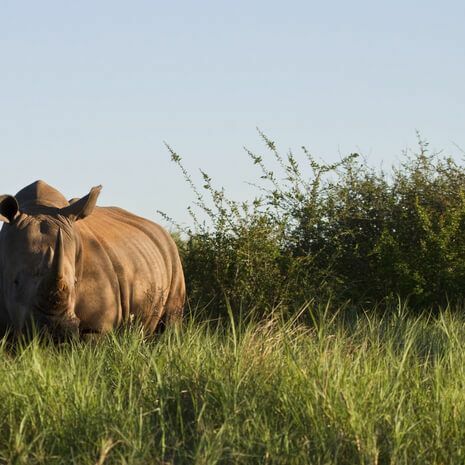 Cox & Kings offers Botswana private tours, ranging from the romantic to family friendly holidays.